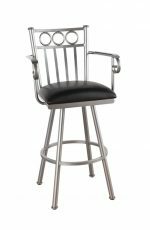 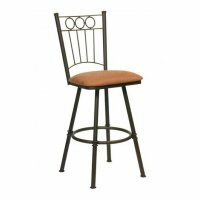 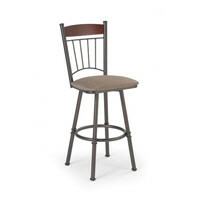 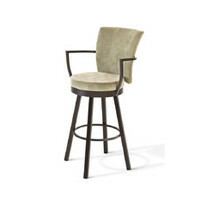 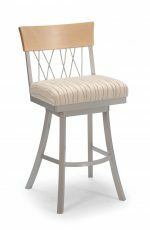 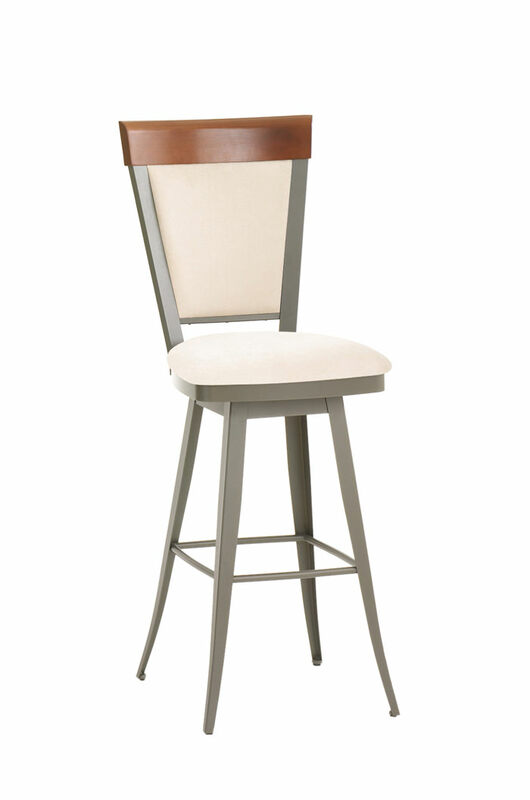 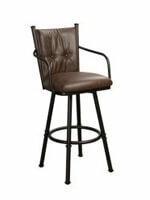 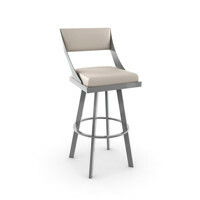 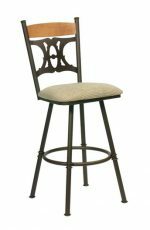 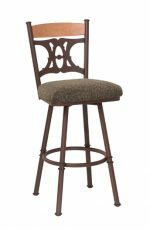 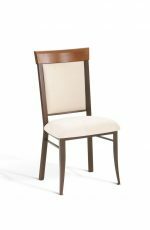 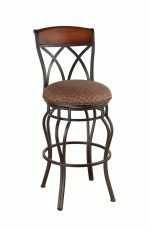 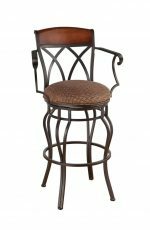 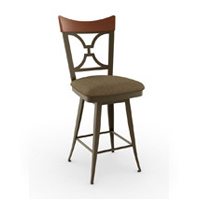 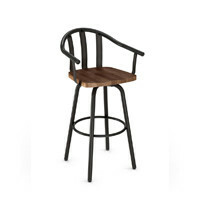 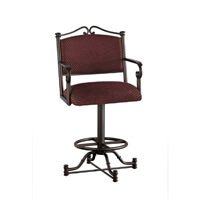 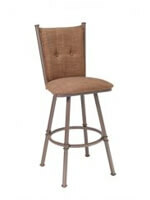 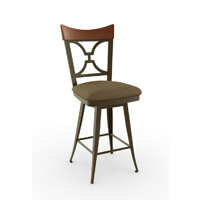 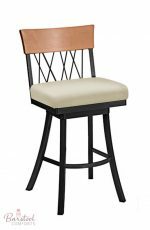 Amisco Eleanor Swivel Stool w/ Tall Back, Transitional - Free shipping! 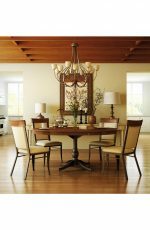 You love the soothing, down to earth look of this welcoming style, with its wood accents and warm, irresistibly tasteful colors. 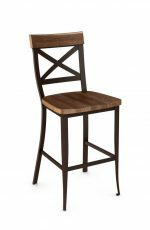 Chez vous, old-fashioned finishes and textures pair perfectly with floral prints, stripes, and understated checks, and cherished family objects enhance the ambiance. 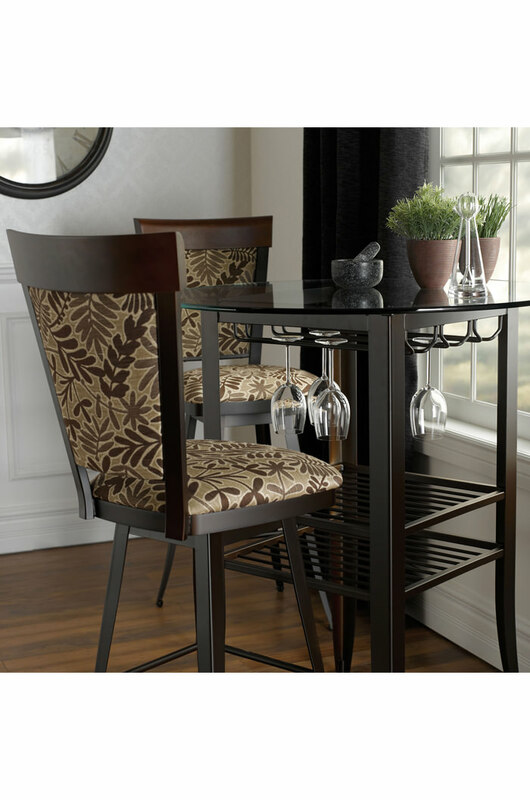 Let your love of all things country shine through in your décor — it’s a great way to live!